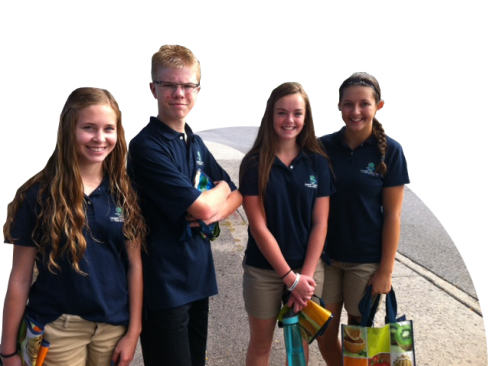 At Calvary Christian Academy, we aim to develop children of good character. We adhere to a Christian-based belief system that values attitude, effort and character over aptitude, ability and talent. CCHS is a non-traditional high school where students are encouraged to be disciples of Jesus Christ and plant their spiritual roots deeper and deeper by streams of living water in communion with God (Ps. 1:3). Students at CCHS need to have a desire to follow Jesus, work independently and collaboratively and have a desire to pursue academic excellence. 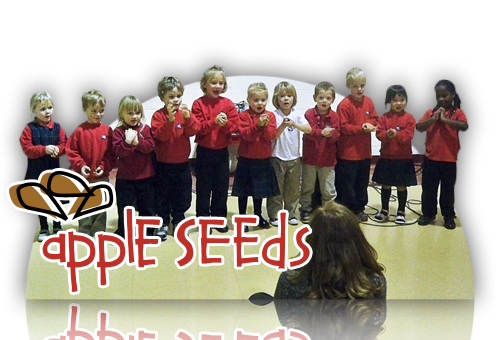 We are excited that the Academy expanded in September 2011 to include an Apple Seeds Preschool program, licensed under the Day Nurseries Act. The Where's Franktown run is a fantastic time together. 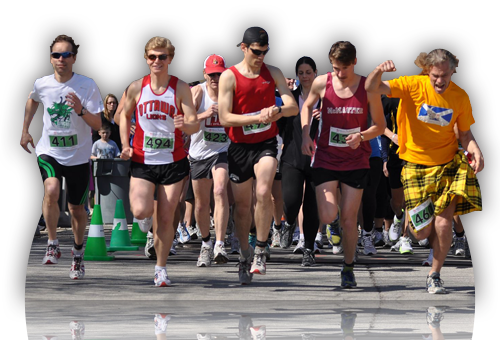 Each year over 500 runners participate with many run options including a 1km kid's run, 5 km run/walk, 10km run and 15 km run. 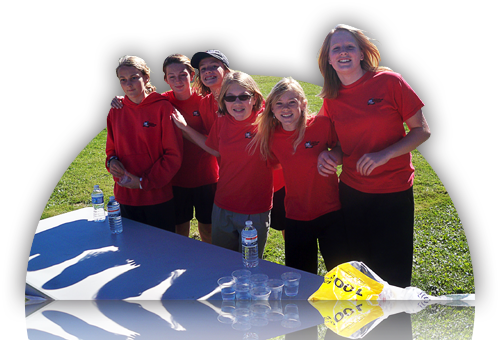 Participants range from beginners to elite athletes.